For the third UFLL mission, and final mission of Act 1, you will be sabotaging a greenhouse’s irrigation system. 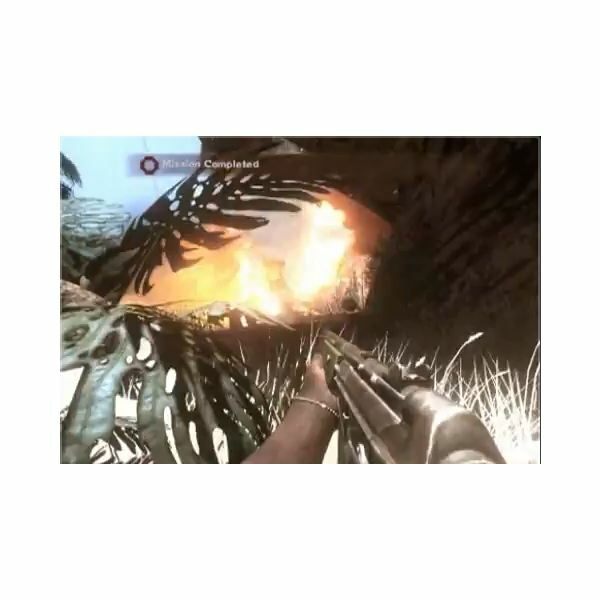 This guide will show you how to navigate by using your far cry 2 map, getting to your location and completing the mission (or at least one way to do this). The first chapter of our Far Cry 2 guide, which will deal with the initial tutorial missions in order to begin the faction missions later on. The tutorial missions are important to get a feel for the game and find your way around. 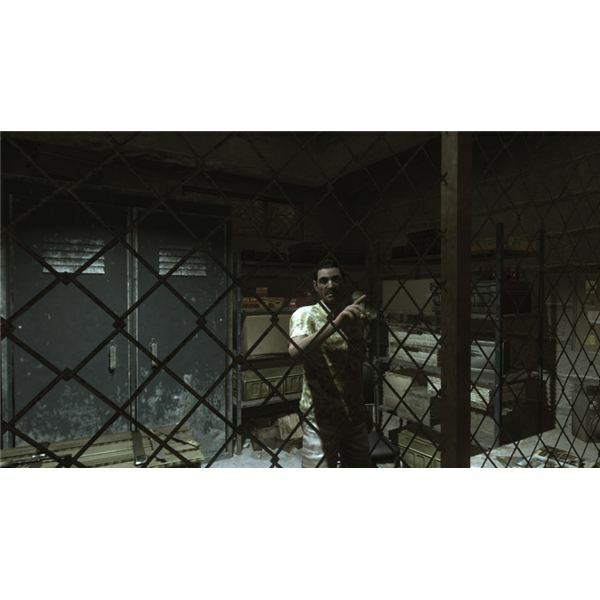 The second chapter of our walkthrough, which will deal with the first faction mission in Far Cry 2: new weapons are waiting, such as the M1903 sniper rifle, and you can use them to your advantage. 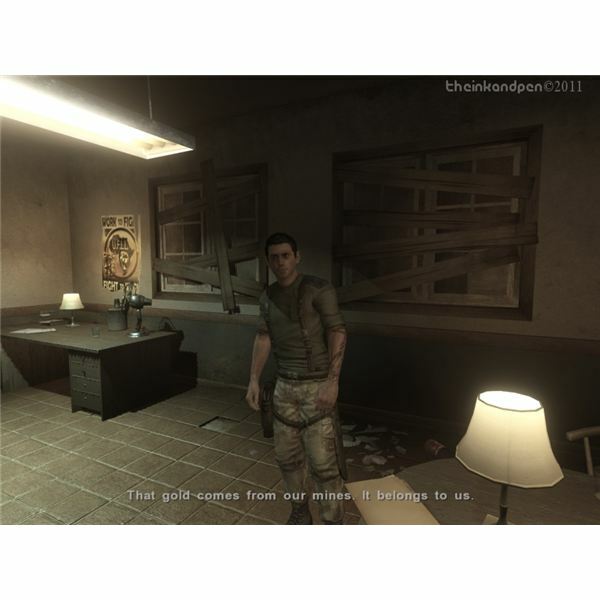 Want to know all the achievements currently available for the XBOX 360 game of Far Cry 2? They are all here and ready to be earned – and not as hard as you might think. 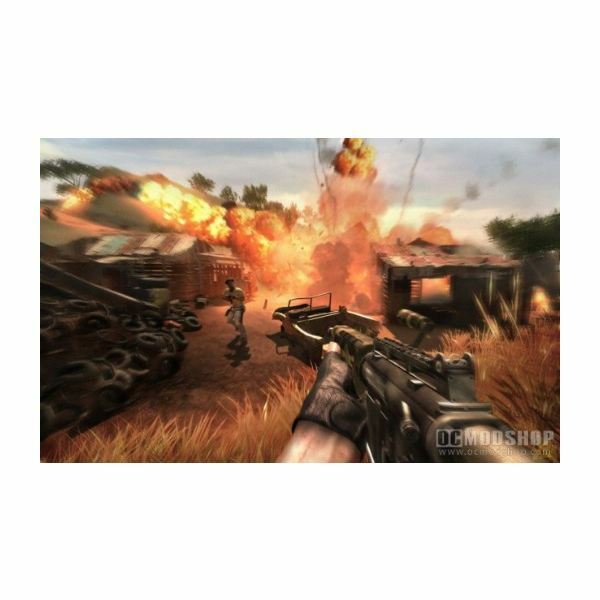 This Far Cry 2 map maker guide takes you through the steps of creating multiplayer maps you can use in Deathmatch, Team Deathmatch, Hunt The Diamond, and Uprising modes. Edit terrrain, add water and textures, buildings, explosives and weapons, the choice is yours. 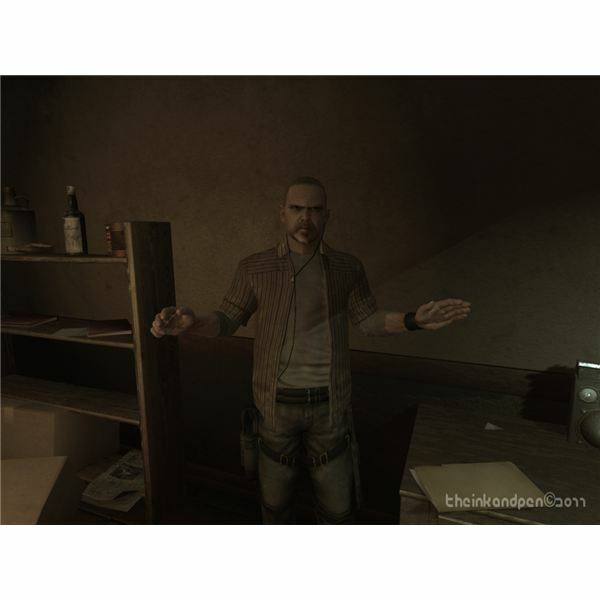 Been playing Far Cry 2 but don’t have any idea as to how best assault that new base you need to to get to the next mission? Read on inside for our selection of hints and tricks to aid your Far Cry experience. Here are some of the primary Far Cry 2 weapons, together with their capabilities and limitations. We look at new types of weapons; the MGL grenade launcher, the MP5 silenced sub-machine gun and the SPAS 12 semi-automatic shotgun. This is a continuation of our previous weapons article. 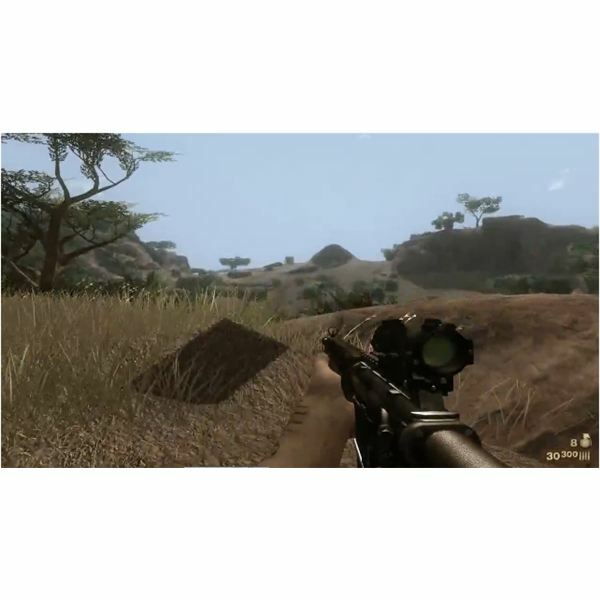 This article gives you a list of potential cheats for Far Cry 2 the popular FPS for the PC. It shows you how to start the game in devmode, how to activate various cheats in devmode, how to enter cheat codes to unlock content and how to create shortcuts so the game will start up with cheats enabled. 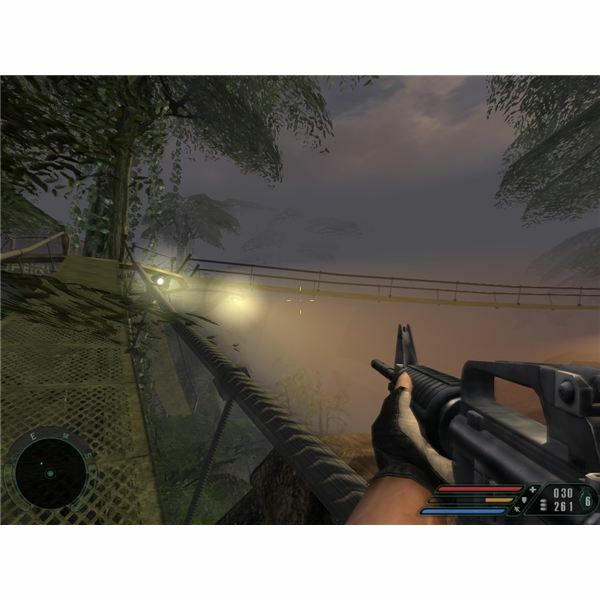 Far Cry 2: Sniper rifles AS50 and FAL . The SVD assault-rifle. Here are more primary weapons, together with their capabilities and limitations. We look at the AS50 and FAL paratrooper sniper-rifles and the Dragunov SVD battle-rifle. This is a continuation of our previous weapons article. Here are more primary weapons, together with their capabilities and limitations. We look at three different primary weapons; the G3KA4 carbine, the Homeland 37 action-pump shotgun and M1903 light sniper-rifle. This is a continuation of our previous weapons article. 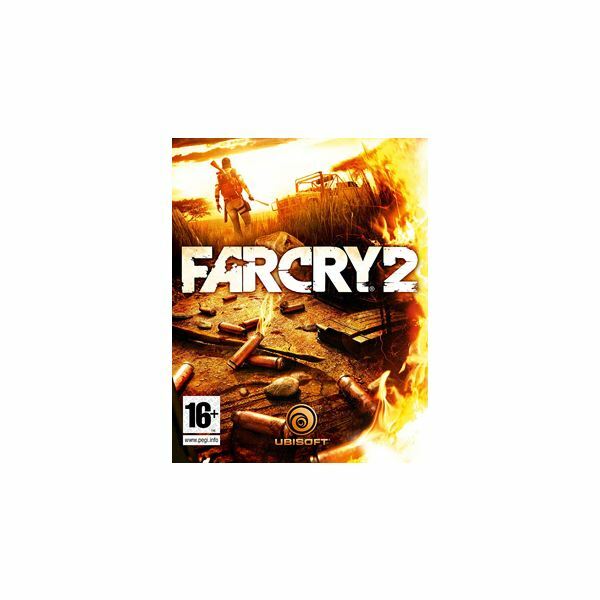 Far Cry was released to much hype in 2004 and it was visually stunning but offered nothing in the way of new game-play. One of the first games to take full advantage of new PC hardware the draw distance was astounding and the shaders looked great but was it style over substance? 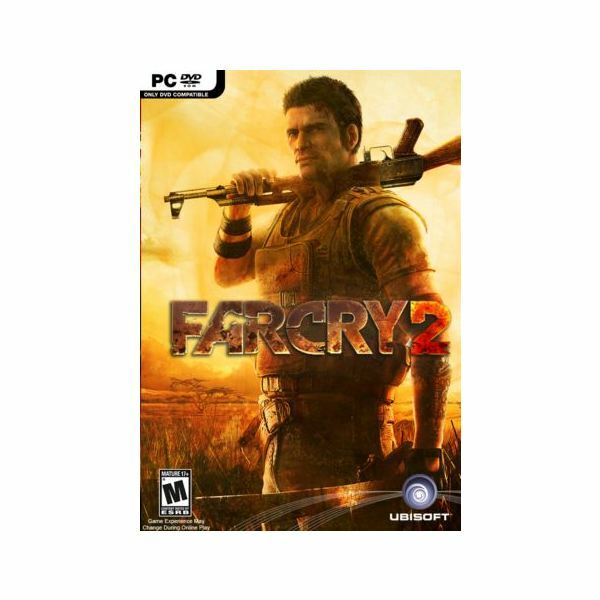 Far Cry 2: Is This Sequel Worthwhile? 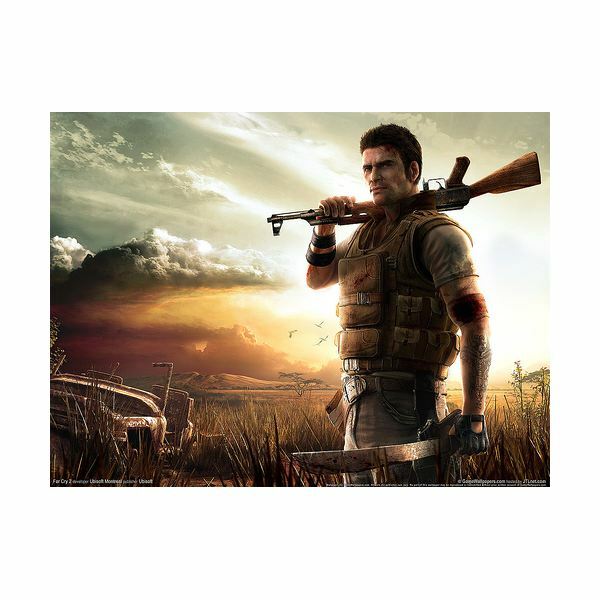 Wondering what it’s like to take Far Cry 2 for a spin? Check out this latest article where we review the game’s ups and downs – is it worth the money? Find out inside.